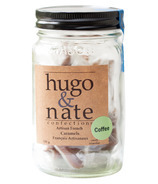 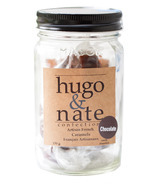 Hugo & Nate Confections are Canadian caramels made in the French tradition. 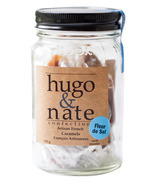 The family run business started as a fun summer project and soon the caramels developed a passionate following of caramel lovers everywhere! 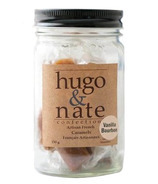 These melt-in-you-mouth candies are made in small batches with nothing more than a copper pot and a wooden spoon and produced exclusively in Kitchener/ Waterloo, ON.